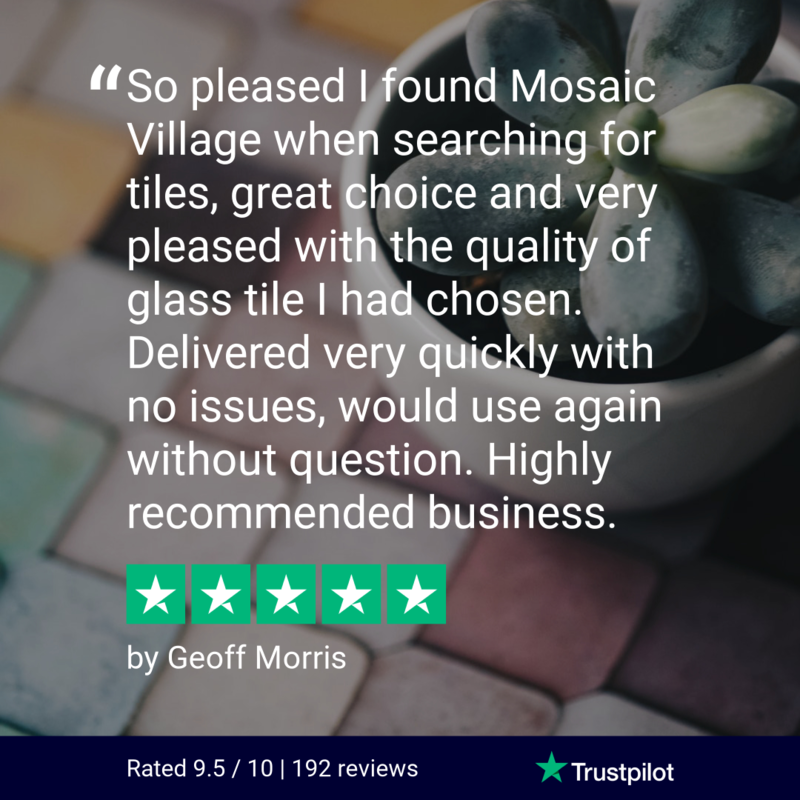 Glacier Mosaic Tiles are a perfect choice if you are wanting to bring a certain class to your home. 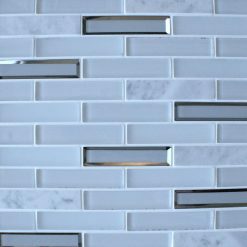 This particular collection provides you a contemporary mosaic brick tile with polished marble and chamfered glass. This collection can be used as bathroom mosaic tiles or kitchen mosaic tiles.